There are plenty of must-see attractions to visit when you first move to Los Angeles. It’s such a large, spread out city that you will find plenty of things to do. Here are some places I would recommend you check out when you first get here. The Santa Monica Pier has restaurants, food stands, rides, and activities for the whole family. 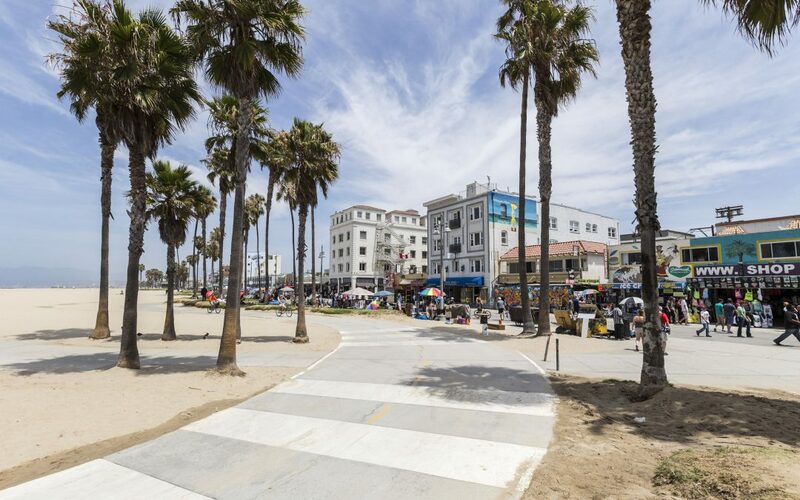 You can also rent beach cruisers and ride along the strand from Santa Monica to Venice Beach. After you are done riding along the strand, check out Third Street Promenade. There are lots of neat shops and tasty restaurants lined along this street. Venice is the perfect place to people watch. There are lots of activities going on here. People are often jogging, bicycling, and skateboarding along the Venice Beach Boardwalk. The Getty is a huge complex located on a hilltop in the Santa Monica Mountains. It contains art collections, including European paintings, sculptures, drawings, and early photography. You’ll also get to enjoy a stunning sunset from where you’re standing because you’ll be getting a 360-degree view of Los Angeles from above. The Los Angeles Farmer’s Market started out in the early 1930s, created by The Great Depression. Locals brought their fruits and vegetables to sell. It became such a hit that they expanded into a huge market that sells everything from food to jewelry.